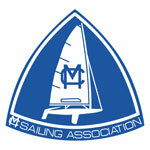 The MC class is one of the top one-design sailboat racing classes in North America. The MC class is not just about racing -- it has also been described by many people outside of the class as a very enjoyable and fun group to spend a weekend with! Please look around and explore the activities taking place at a nearby lake (over 100 fleets can be found here: MC Active Fleet Finder) and see why we're so enthusiastic about this one-design racing sailboat. Looking to buy an MC? Go to the Forums menu section. 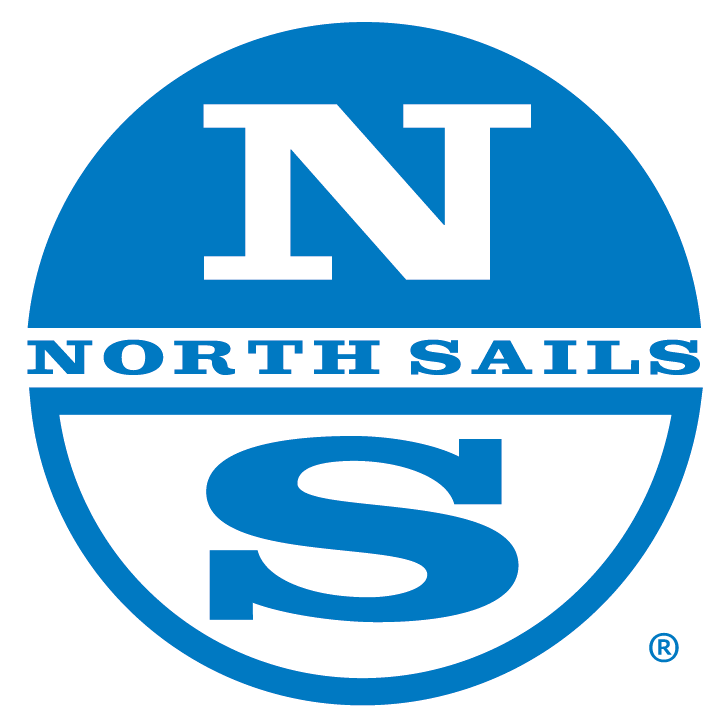 2018 MCSA National Championship at Pewaukee YC, WI. The latest issue of the Touch of Class magazine will soon be mailed to your homes for those members that chose to receive a printed copy. 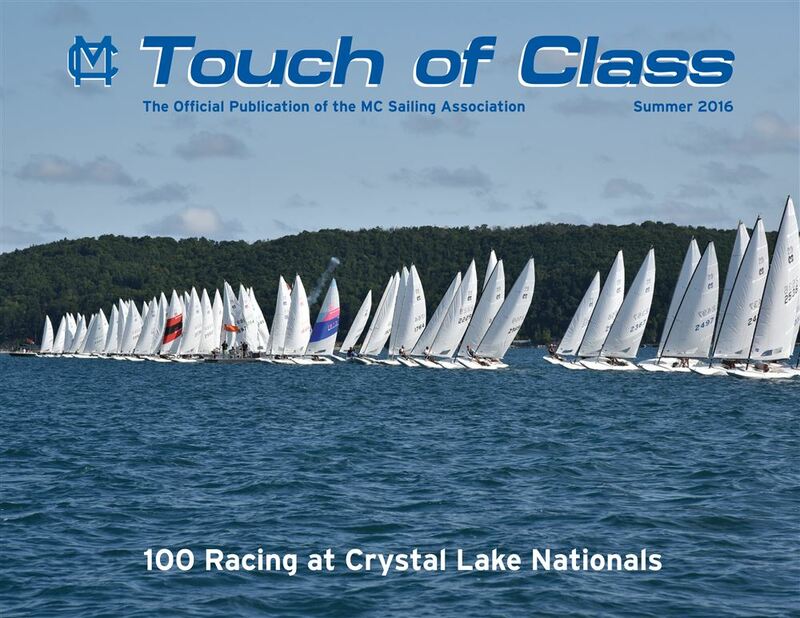 For those members that elected to receive the electronic version of the Touch of Class magazine, it is now posted to the website under the menu "Touch of Class" in the members only section and is available for your viewing and or downloading. Members have the option to choose a mailed printed version or an electronic version. You may do so by logging into your account and make the change under the "Contact Info" menu area of the "Personal Info" section. Please consider going green! Falling in Love with the MC Scow is a primer on racing the MC from a new comer to the class with a lifetime of sailing experience. 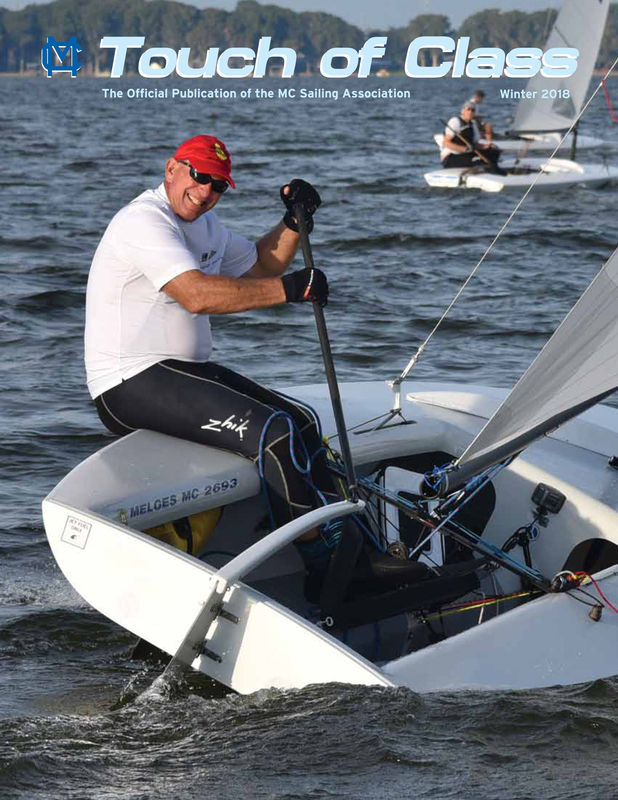 Much of information is based on Zenda U. on-the-water training by the Melges Team and by MC champions. It is infused with personal recollections by the author.